Urgh, January, you were mean to us! But February is here, hurrah! Which means we are officially 334 away from January 2014. I’m happy about that, I don’t like January one bit. We’ve been hiding from the world this week trying not to infect anyone else and in turn I’ve been spending my fromtwelvetotwofifteen’s cleaning snot off every surface in the apartment and wiping the food off the floor that didn’t get eaten. Which was approximately about 99.5%. Yes, fun times indeed. However, I did get a new delivery of fabric yesterday and am very excited to get to work with it. I’m making a baby blanket for a little boy called Dylan. I don’t do ‘boy’ very well, you may or may not have notice the distinct lack of anything boy-ey on my site or in my etsy shop, but I’m up for the challenge and have had fun brainstorming options. 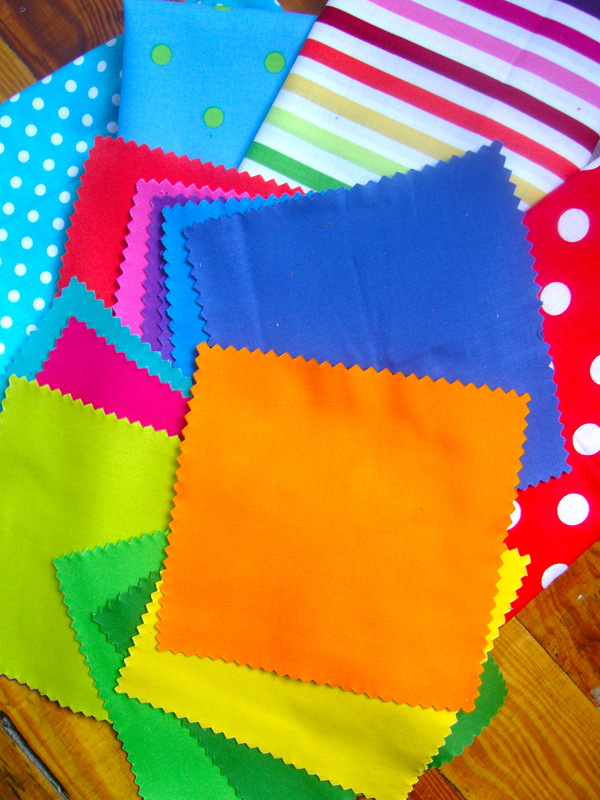 There’s going to be robots, balloons, dots, stripes and solids…hurrah! Molly continues to toddle around the place and get up to all sorts of mischief. I leave her to play by herself alot of the time as she’s quite content to do so. The key is to keep listening at all times. If you can’t hear anything, she’s probably doing something she shouldn’t! That being said, I was cleaning up after her tea last night and quickly became aware that I couldn’t hear anything. 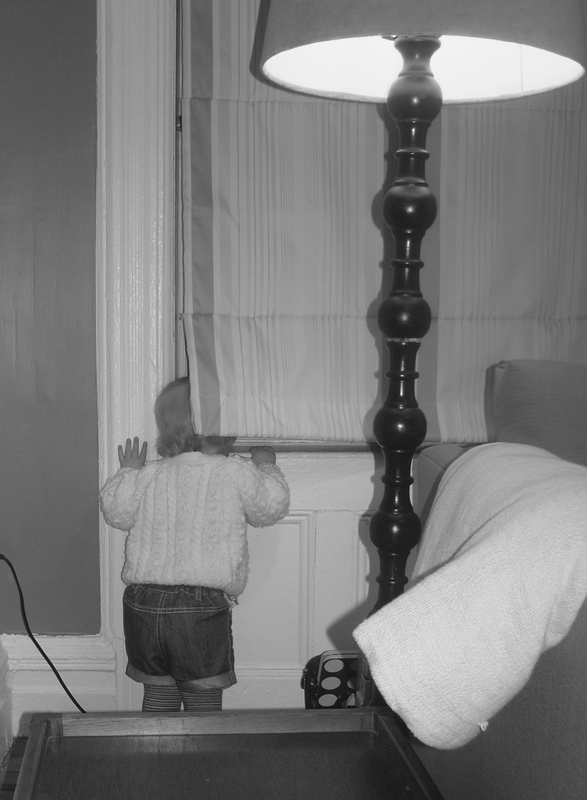 I crept towards the living room to try and catch her in the act of peeling paint off the wall/eating the plug of the lamp/wiping snot all over the sofa, only to find her sweet little head behind the blind…she just wanted to peep out of the window. Cutie! 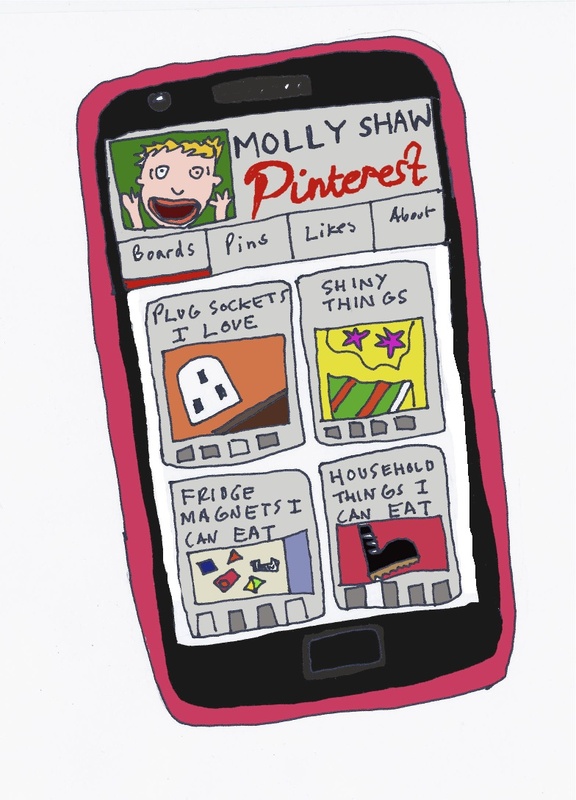 Speaking of Molly’s antics, my very wonderful friend Jess created this absolutely brilliant drawing inspired by last weeks blog post. Made me laugh out loud, although I refuse to ‘lol’, and is waiting to be printed and framed and hung in her cupboard bedroom. (Also, for anyone in the Norwich area, make sure you see Jess headlining at Norwich Arts Centre on March 4th. More here). And some sad news this week, our dear friends Dominique and Roman are abandoning us moving to DC. 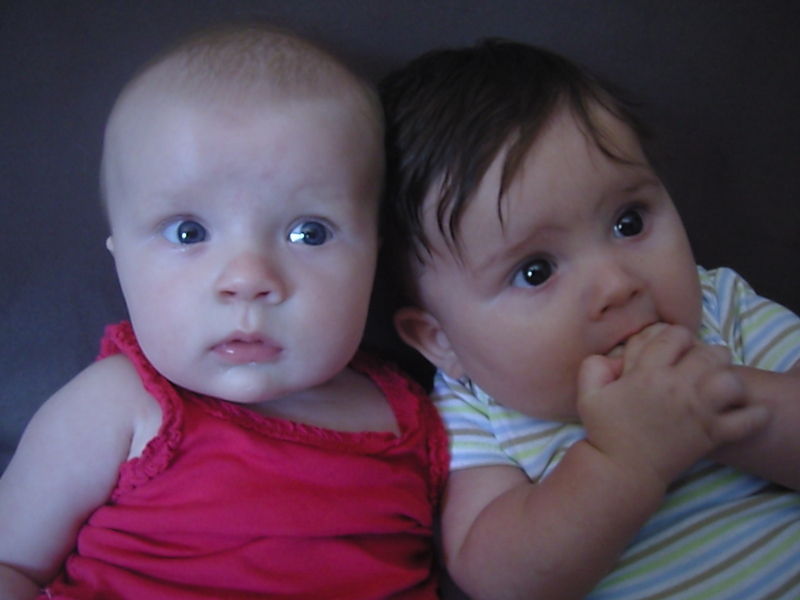 Roman and Molly have been friends since they were teeny tiny and it’s so sad to see them leave. They have mostly competed in the areas of who is the biggest/tallest/fattest, who cries the most and who can destroy as much of their mums jewellery as possible. We’ll miss you Dominique and Roman! Look how tiny they were! Well that’s it from me for this week, hopefully next week I’ll have news of another baby blanket that needs making….come ON baby Hobson! 01 Feb	This entry was published on February 1, 2013 at 5:41 pm and is filed under Uncategorized. Bookmark the permalink. Follow any comments here with the RSS feed for this post. Love the photo and Jess’ imaginative art work.